Aspen Colorado is by far the best ski town! We stayed at the St. Regis which was incredible and super baby friendly. 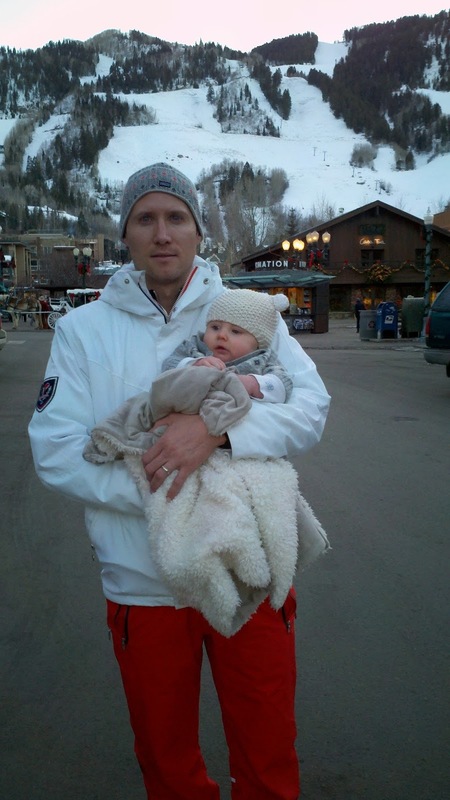 Being from Utah I am pretty accustomed to ski towns, but Aspen is like no ski town I’ve been to. There are so many reasons why I love this ski town, my main reasons being the shopping had stores I love to shop at, they didn’t just have one off shops and ski gear. 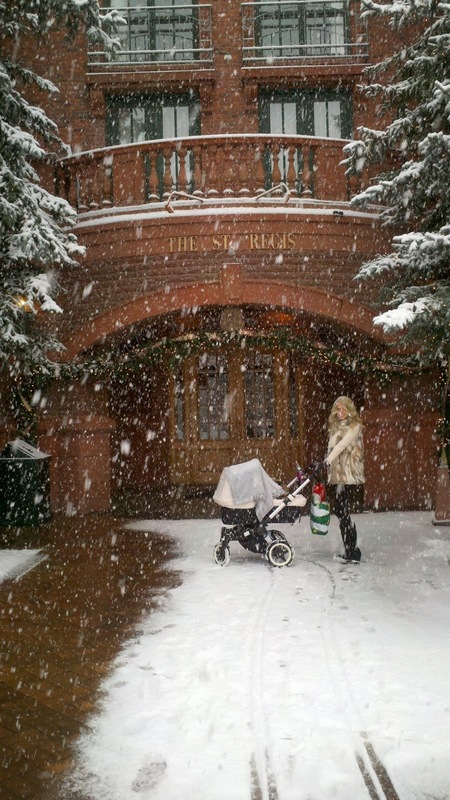 The Aspen Village is stroller friendly and quant. It was easy to make friends because you ran into the same people everyday walking the village apre ski scene. This ski town is definitely worth checking out. I simply want to mention I am just new to weblog and truly loved you’re web-site. Very likely I’m want to bookmark your blog . You absolutely come with great well written articles. Thanks for revealing your blog site.